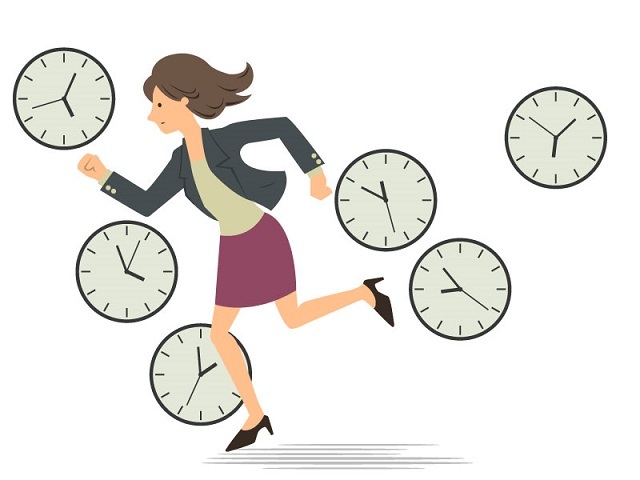 If you’re a busy professional trying to “juggle” (seems like a more appropriate word than balance) multiple areas of your life, you likely know how important it is to be organized with your time and to be able to effectively collaborate with colleagues and family members to make all the ends meet. The concept of work/life balance seems to be going by the wayside in favor of work/life integration. In today’s world, the two need to blend seamlessly. Fortunately, there are many tools available that make it easier for you to make that happen. Here are five that I think you’ll love. There are zillions of to do list applications to out there. I like this one because of its simplicity. You can keep your que of tasks for every area of your life here; everything from projects at work to shopping lists for home. Lists can be color coded and chunked by project, date, personal reminders, etc. One cool feature of Todoist is the Chrome extension. 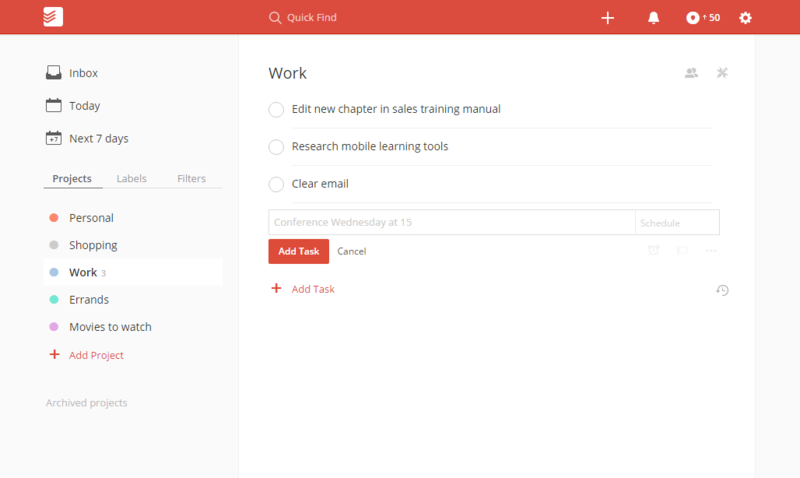 With it, you can select text from a webpage and turn it into a task without ever leaving the page or opening Todoist. This is great for creating reading lists, turning emails into tasks as reminders, creating a wish list, etc. This is a clean, simple list-making application that’s great for creating outlines and prioritizing. At first glance, it looks like a blank page to make bulleted lists. Those lists, however, become interactive. You can expand the bullets to add sub-lists, and when you’re working in a list, the others go away and you see a “bread crumb trail” at the top, similar to when you’re browsing in a website. You can also add groups and collaborate with others real-time. 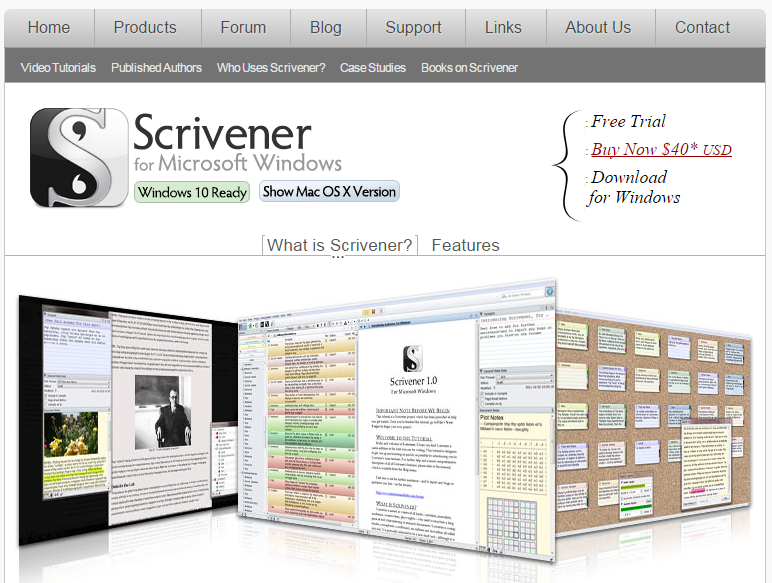 If you write a lot: books, training manuals, blog posts, internal company documents, procedures… you’ll love Scrivener. This tool is like having your entire desk and office right inside your computer. Split your work into chapters or topic chunks, store all research material and other related files with your work, split-screen views, move chapters or chunks around… there’s so much flexibility, it feels like you’re working with physical paper and files. When your project is complete, compile it into whatever type of document you need: PDF, editable draft, Word doc, screen play, etc. For note-taking, Evernote is one of the best applications I’ve found. Inside a note, it has similar functionality as Word. You can add pretty much anything to a note by dragging and dropping. As far as usability goes, it’s intuitive and easy to figure out. 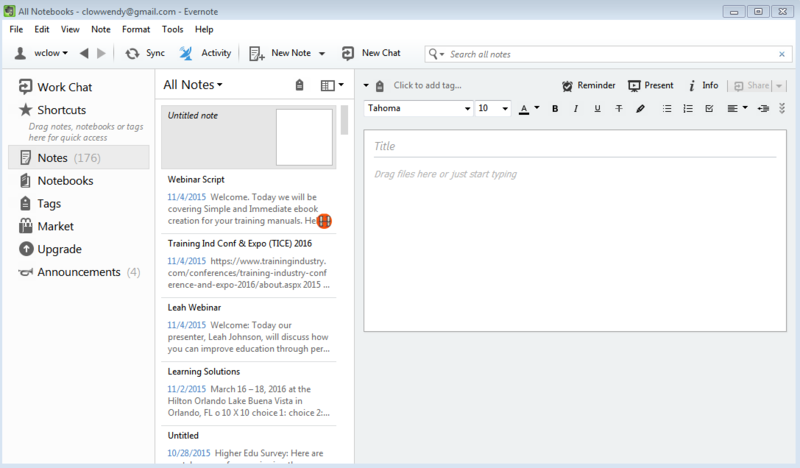 You can create notebooks to file your notes in, drag the notes around inside the notebooks, and share notes with colleagues by easily creating a link to email to them. There are dozens of other features, like the ability to draw on pictures, save web pages into notes, clear the background on a website (with a browser plugin) for easy reading, etc. Price: Free, or more feature-rich subscriptions that start at $5/mo. Do you ever feel like taking in everything you want to see, read and experience online is like trying to take a sip of water from a fire hydrant? I do! That’s why I love Pocket. When I’m researching something or just catching up on news, I always end up down rabbit trails finding all kinds of stuff I want to read. Before I know it, I’ve lost track of time. Since I found pocket, when I come across something online I want to check out but don’t have time to read it right then, or maybe I just want to save it for later reference, I save it to Pocket and can easily go back to it. It’s like clipping articles from magazines to save. Each of these five tools has apps for android and iOS so that you can use them on the go. Whether you use one, a few or all of them, I hope they make your life a little easier and your time a little more organized.